Here are the discussion questions that accompany my message, “The Sent Son,” from this past weekend at Eastbrook Church. This is part of our series, “Crossroads.” The text for this week is from Luke 20:1-19. 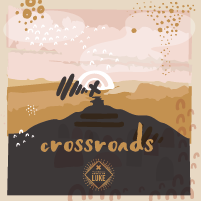 We continue the series “Crossroads” this week by looking at two stories found in Luke 20:1-19. Begin your study in prayer, asking God to speak to you from His Word, and then read that passage aloud. In Luke 20:1-8, Jesus counters a question about His authority by the religious leaders with a question of His own. What do you think is the point of Jesus’ question? The religious leaders choose not to answer Jesus’ question. 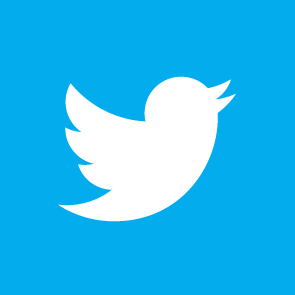 What does this tell us about them and what they are really about? In the second segment, Luke 20:9-19, Jesus tells a parable. While most parables don’t function as allegories, this one seems to do so. It appears as an allegorical retelling of salvation history. Take some time to identify who the characters of the parable correspond to in salvation history: the owner of the vineyard (vs 9), the tenant farmers (vss 9-10), the servants (vss 10-12), the son (vs 13-15a), and the others (vs 19). What about the owner’s decision to send his beloved son is perhaps the most surprising aspect of the parable. Why do you think he would send his son after the mistreatment of the servants? Why do you think the reaction of the people is so strong in verse 16? Jesus references both Psalm 118 and Daniel 2:44-45 in his response. What does this mean for the religious leaders and the Jewish people? The religious leaders understand what is happening in this parable, so they spring into action (vs 19). How does this confirm the parable? Identify one way that God is speaking to you personally through this study. If you’re on your own, write it down and share it with someone later. If you are with a small group, share it with one another to end your group time.